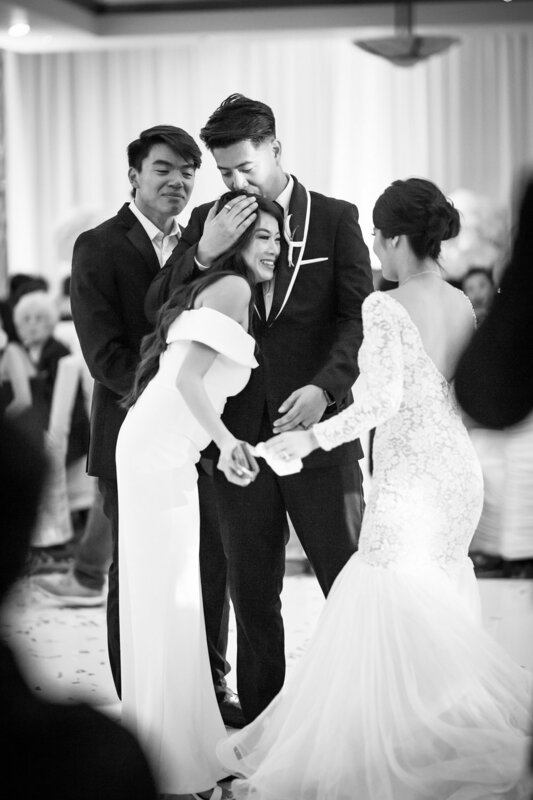 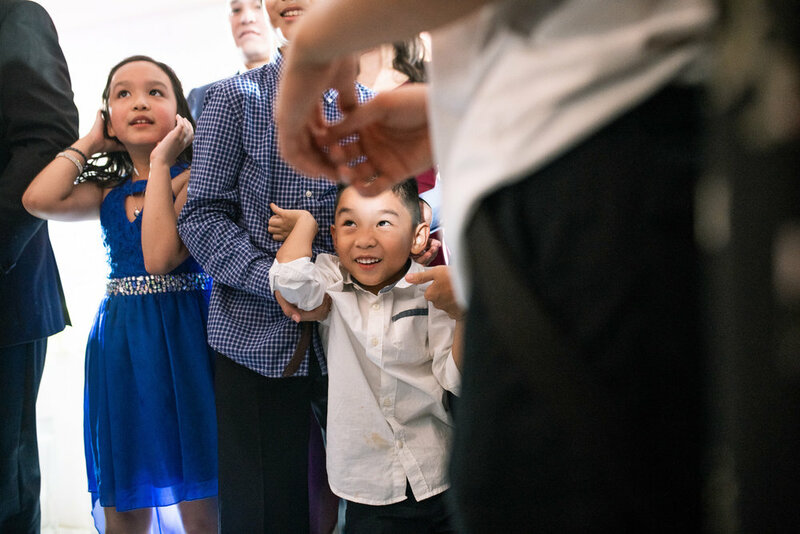 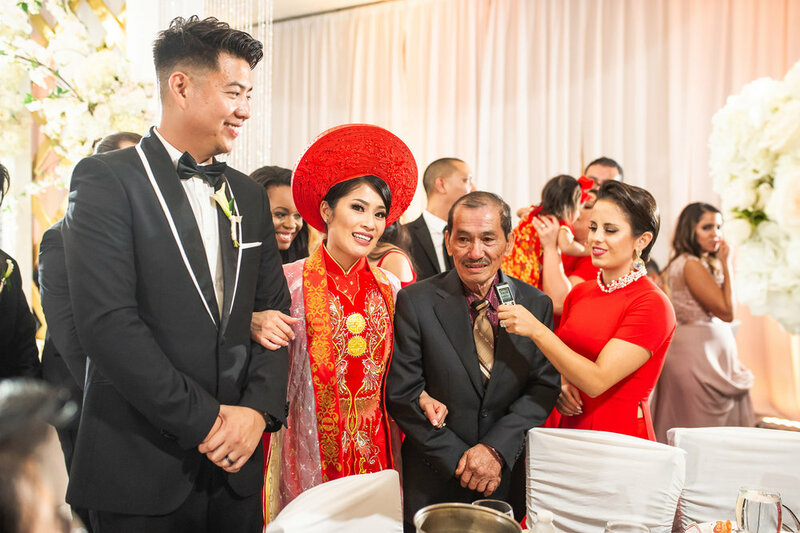 Real love at a Vietnamese Tea Ceremony with a Dallas Wedding Photographer, David Loi Studios! 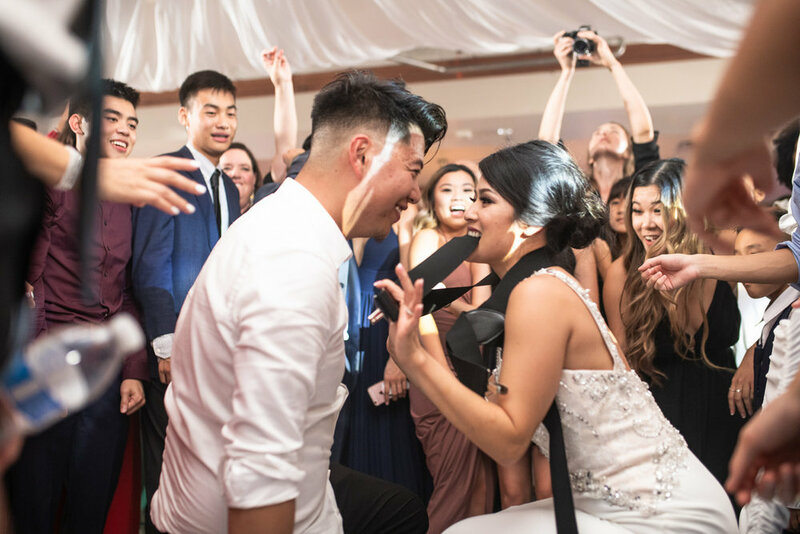 HK & Trinh are MIDDLE school sweethearts that have been together ever since then! 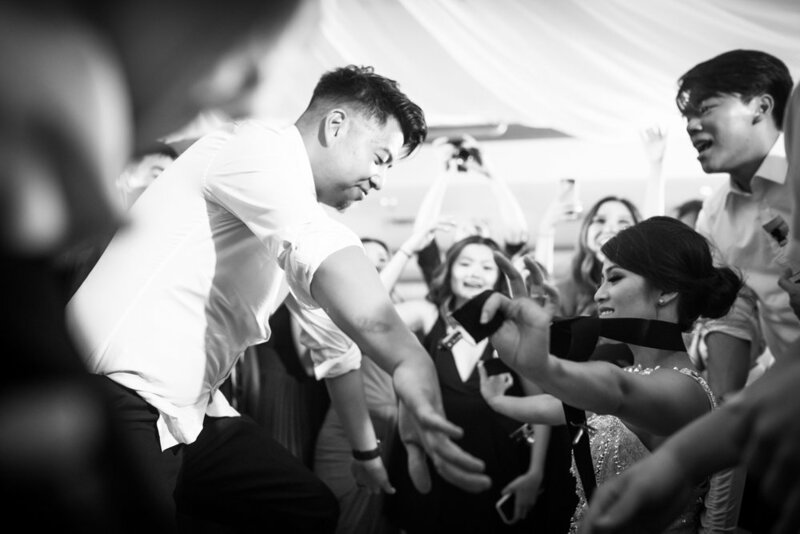 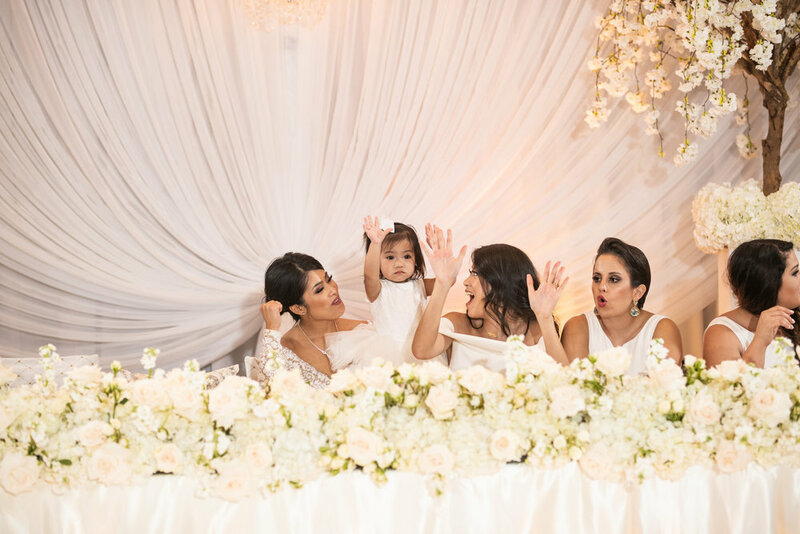 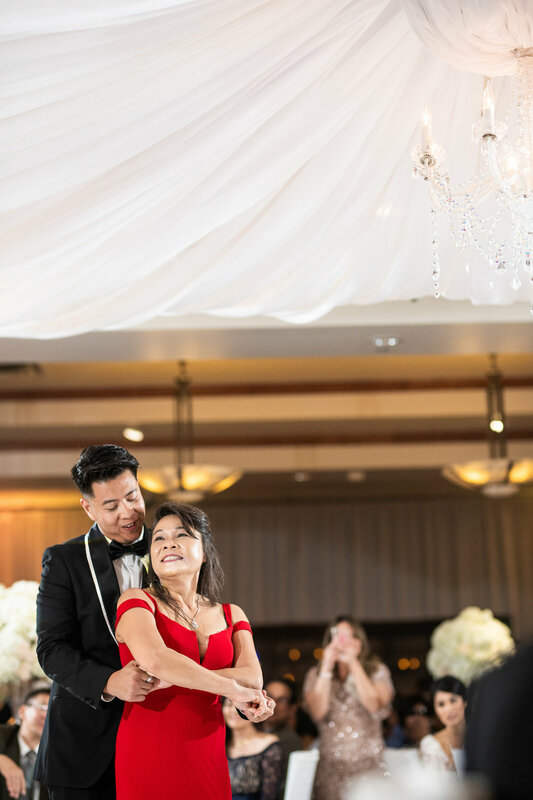 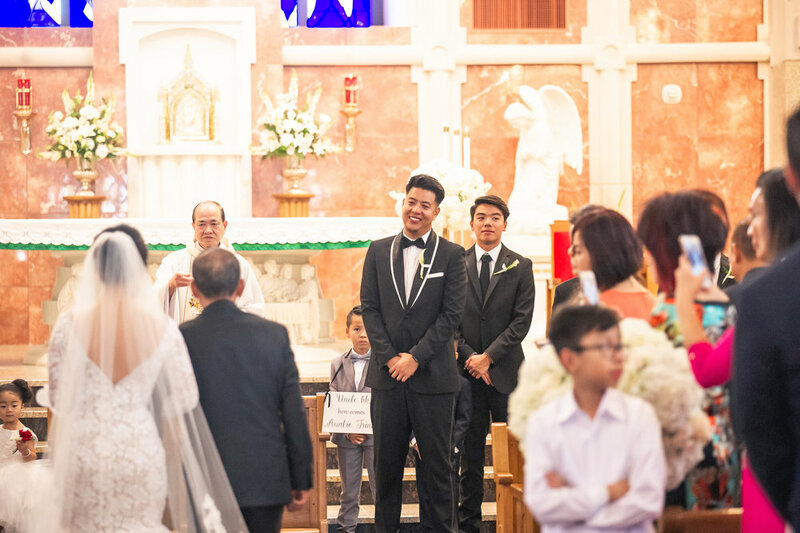 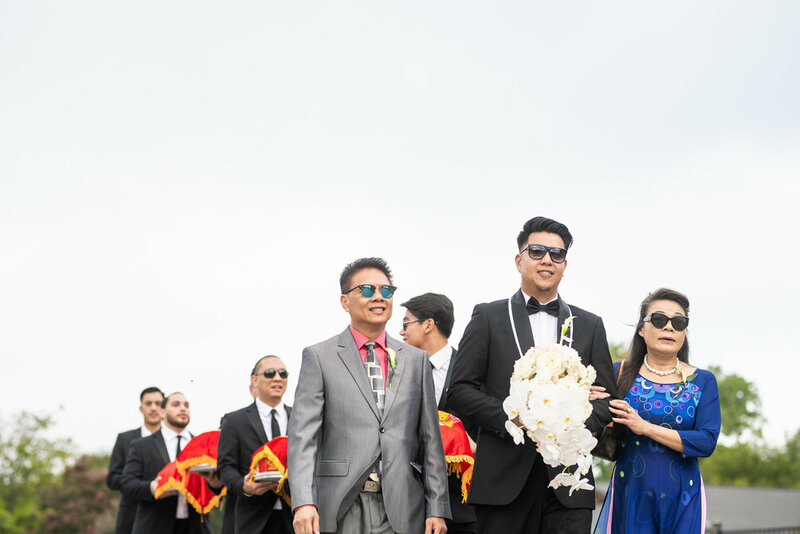 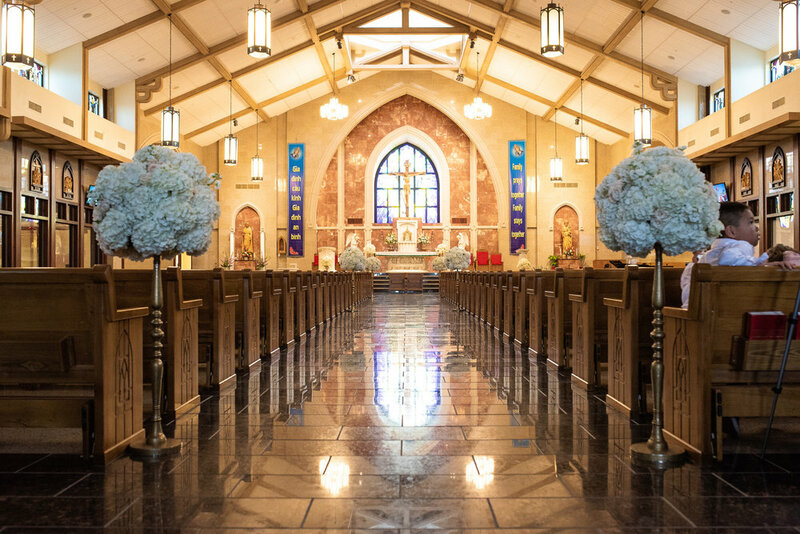 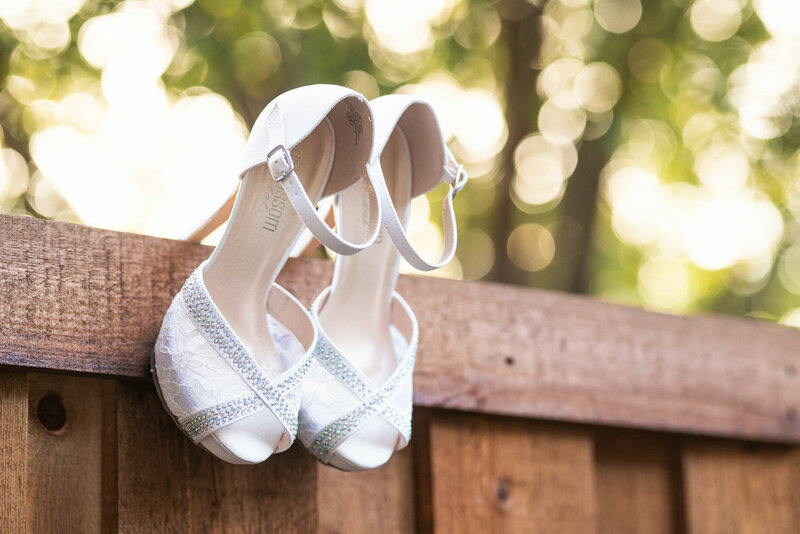 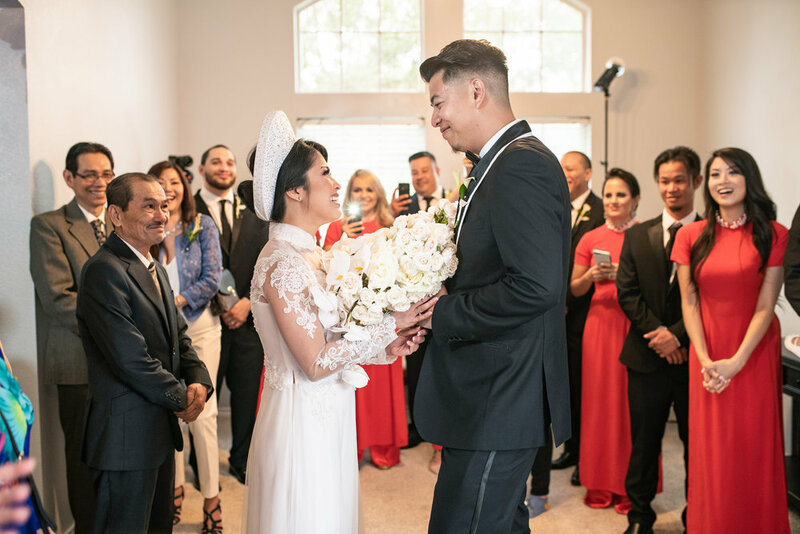 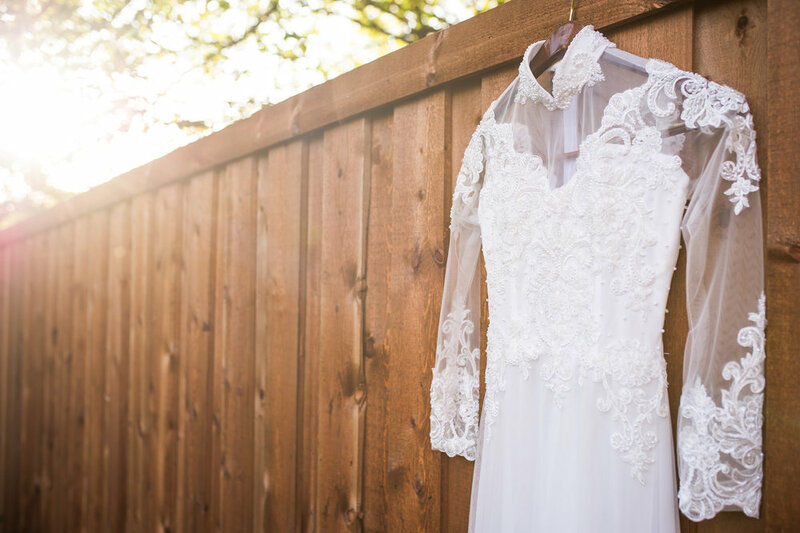 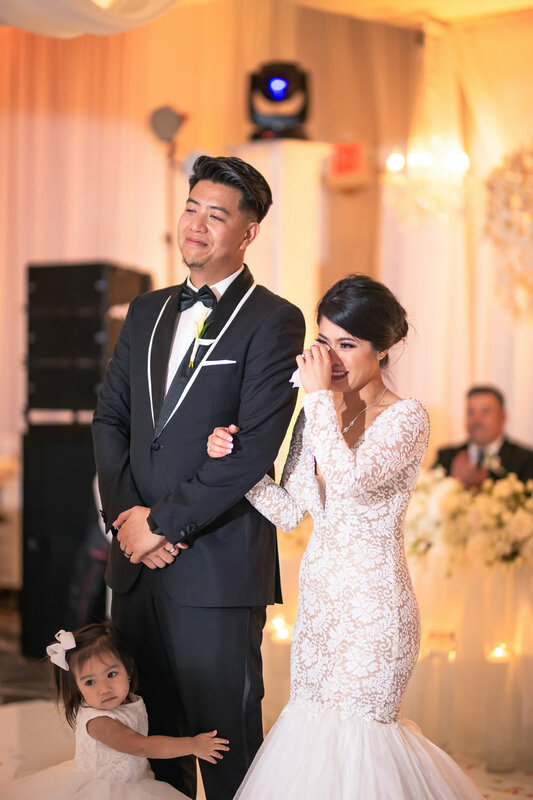 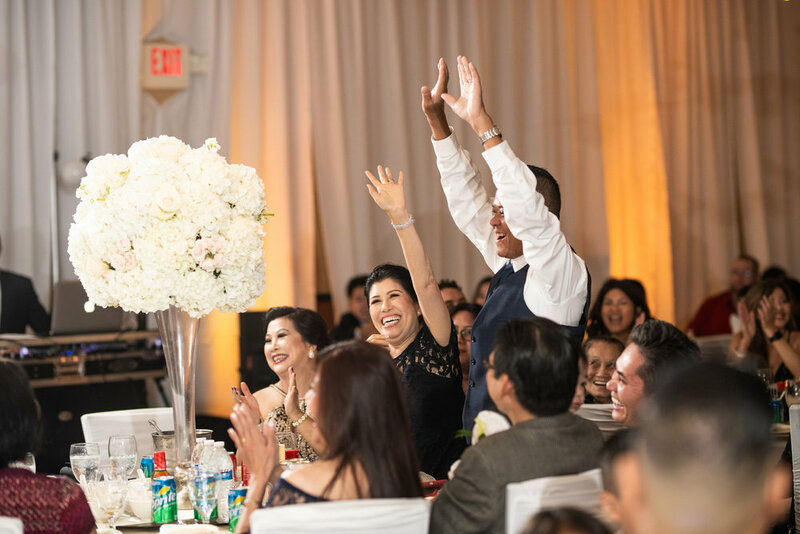 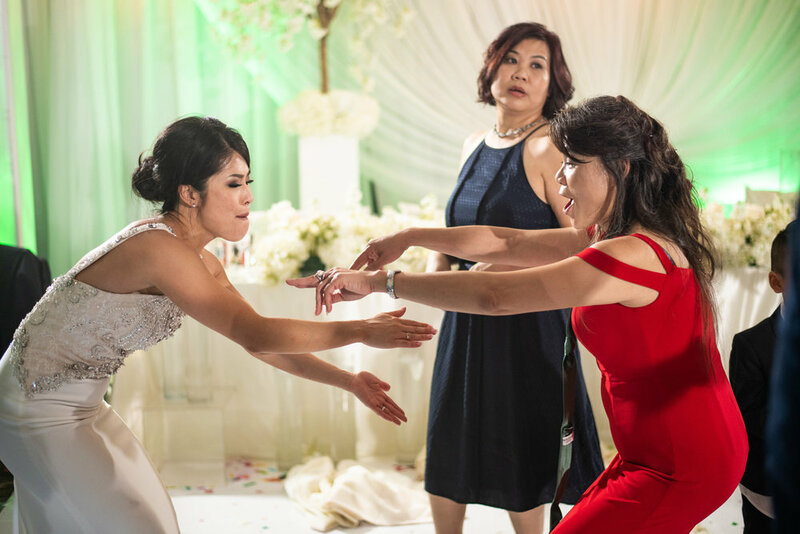 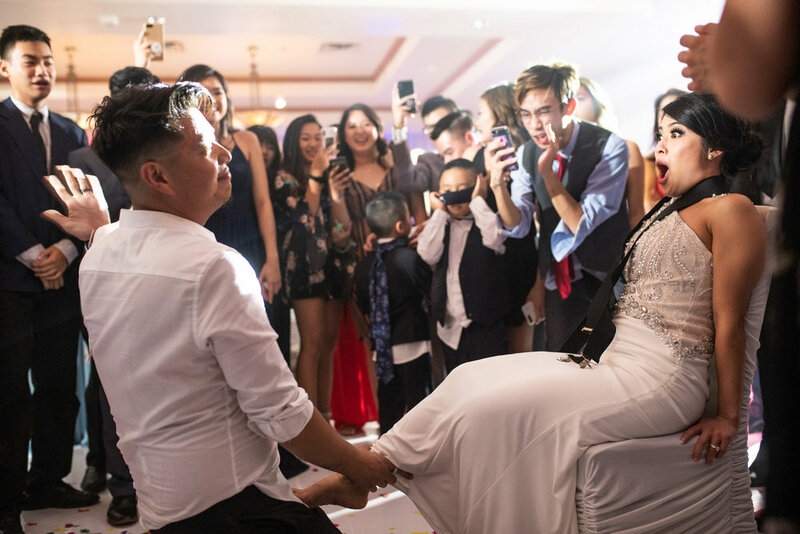 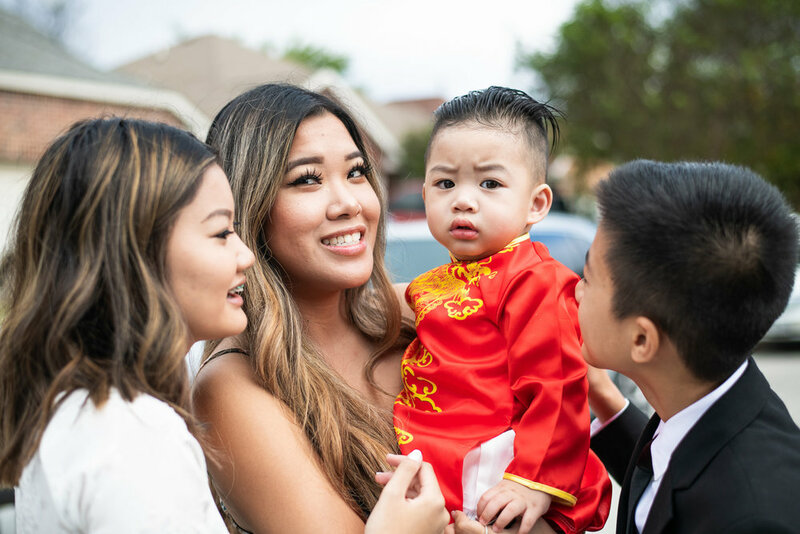 We started at their house in Arlington, Texas and quickly moved over to the Vietnamese Martyrs Catholic Church off of Mayfield Road, a very popular location for traditional Catholic Vietnamese weddings. 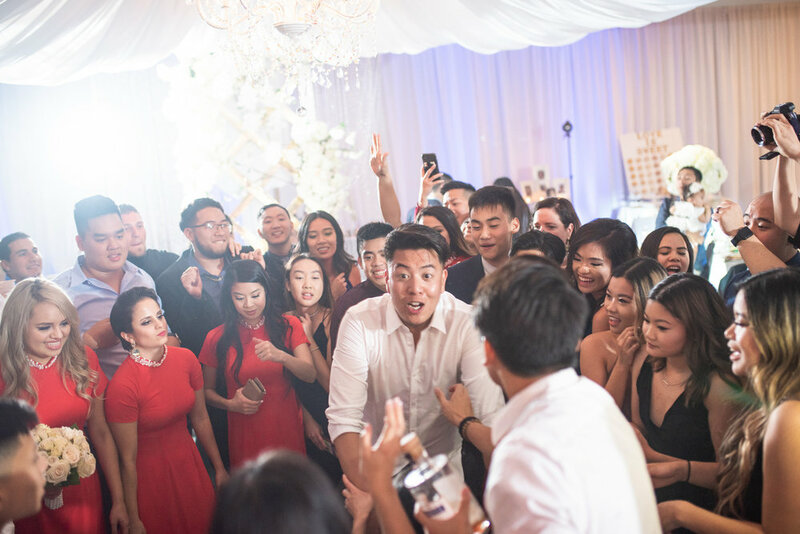 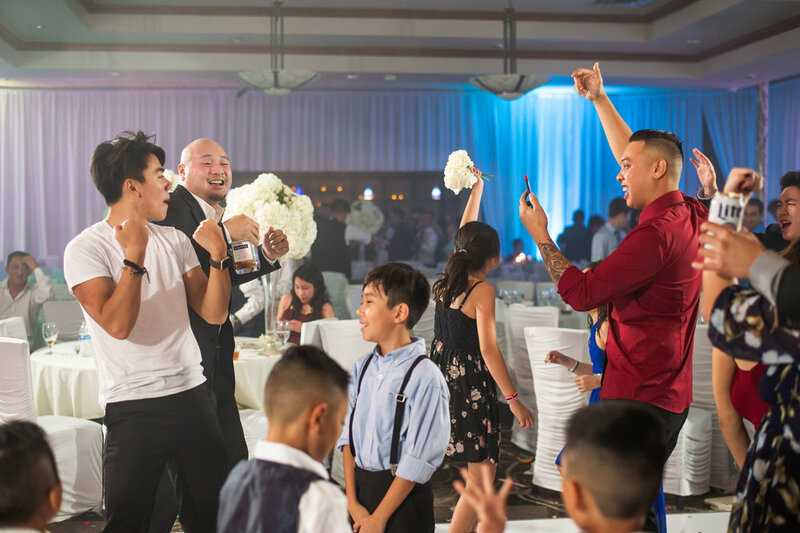 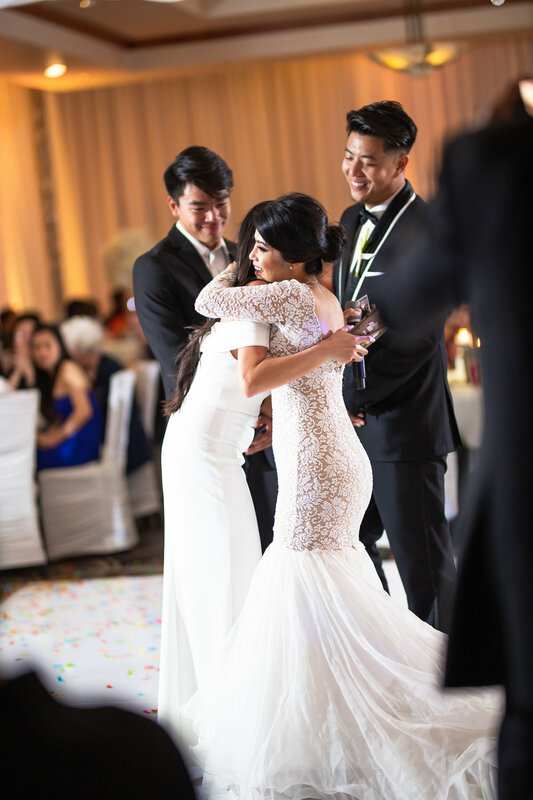 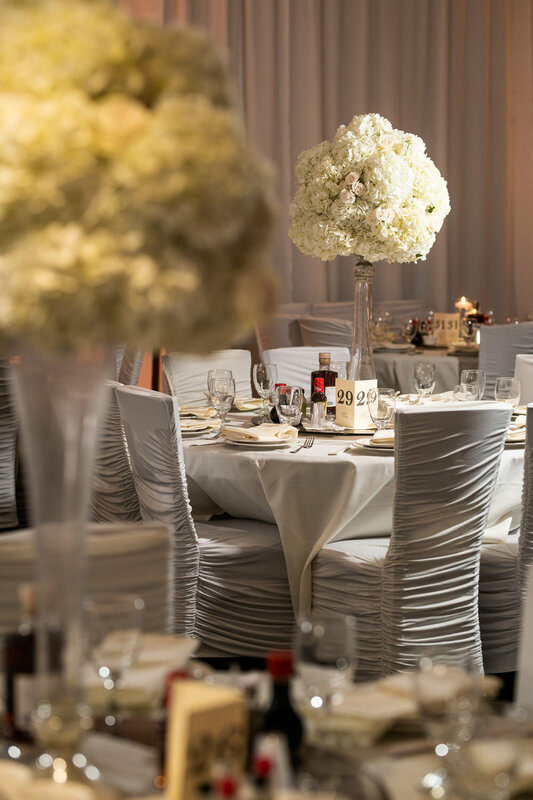 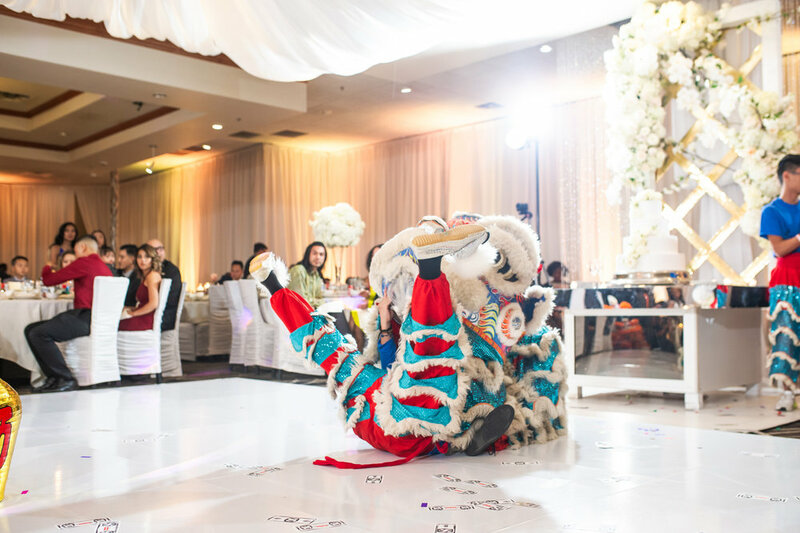 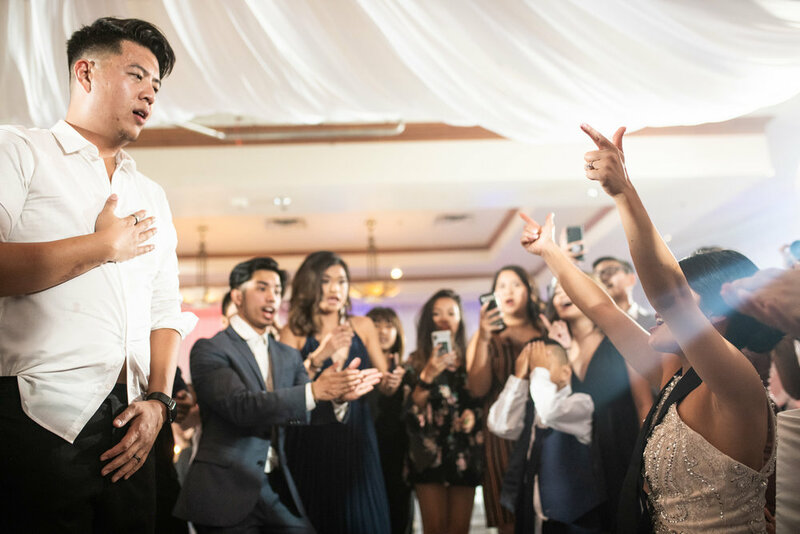 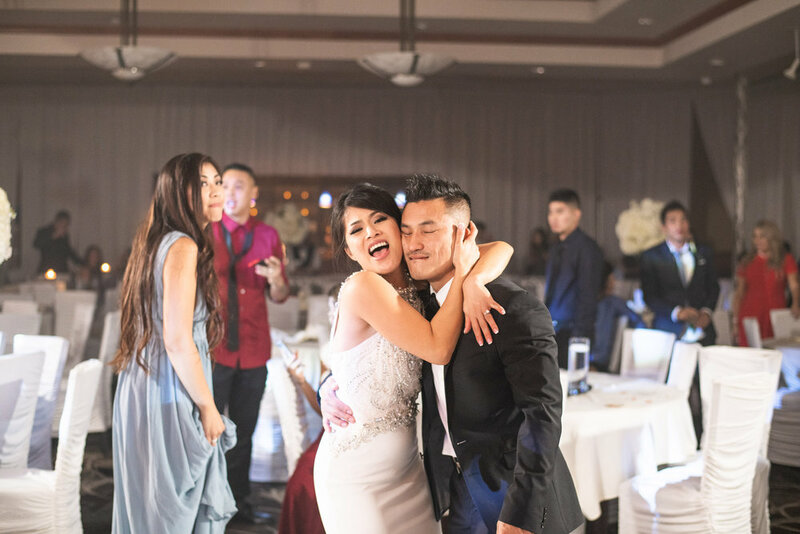 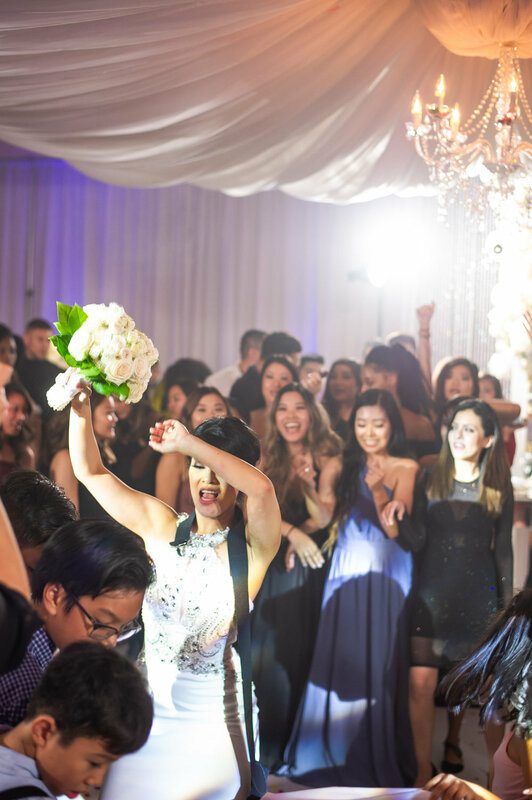 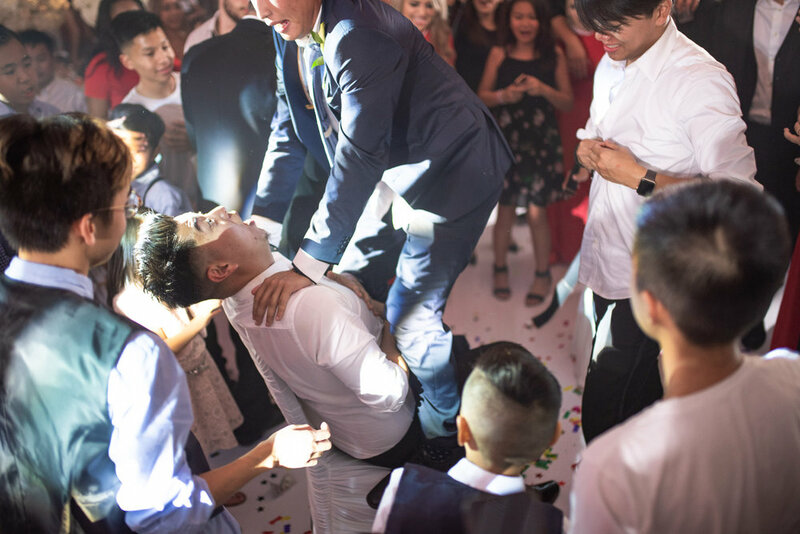 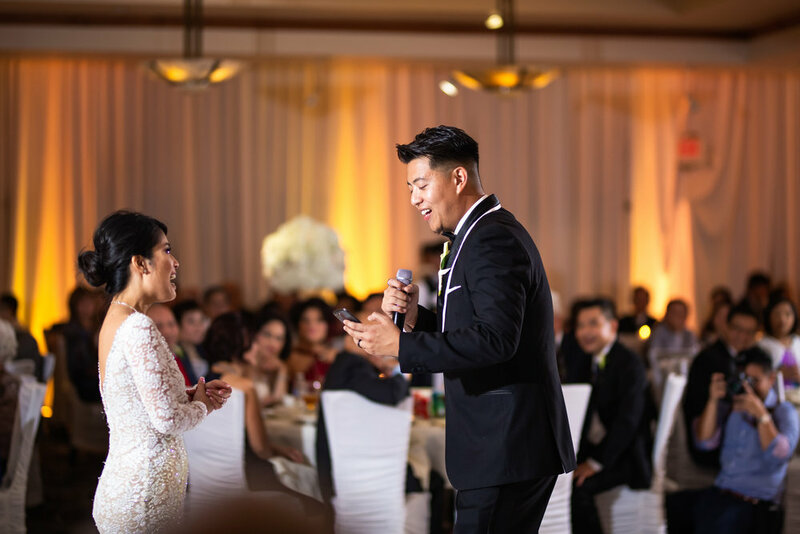 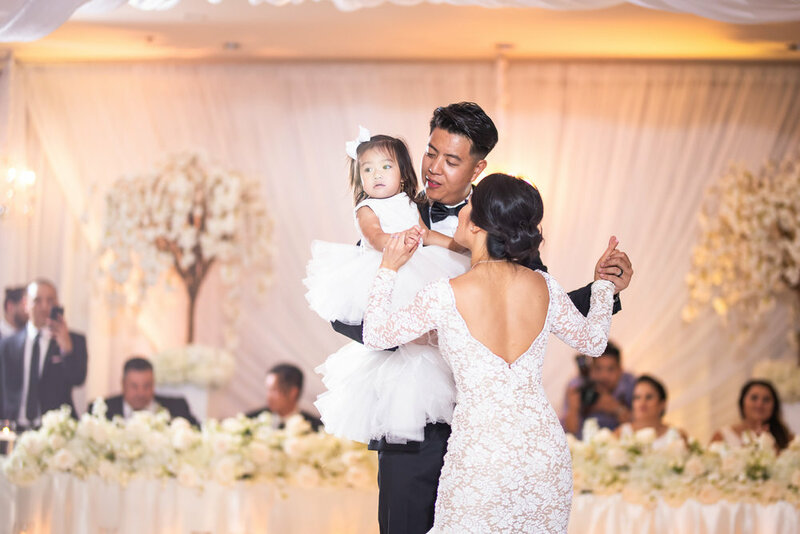 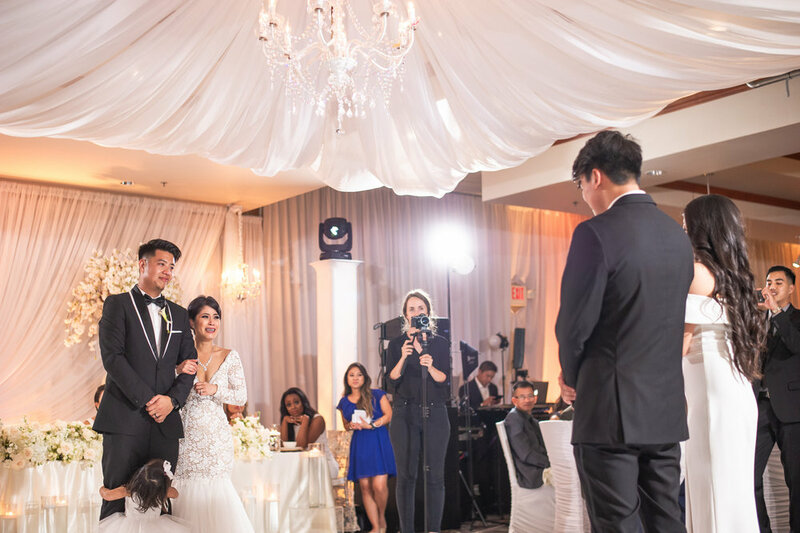 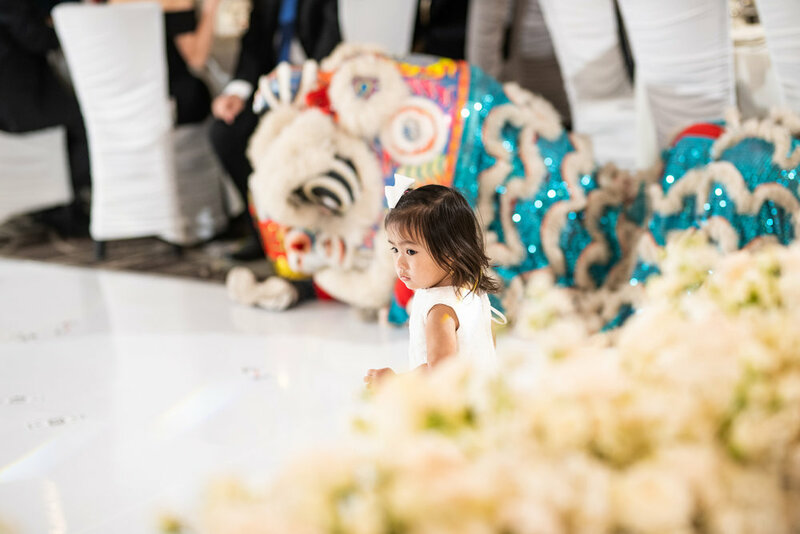 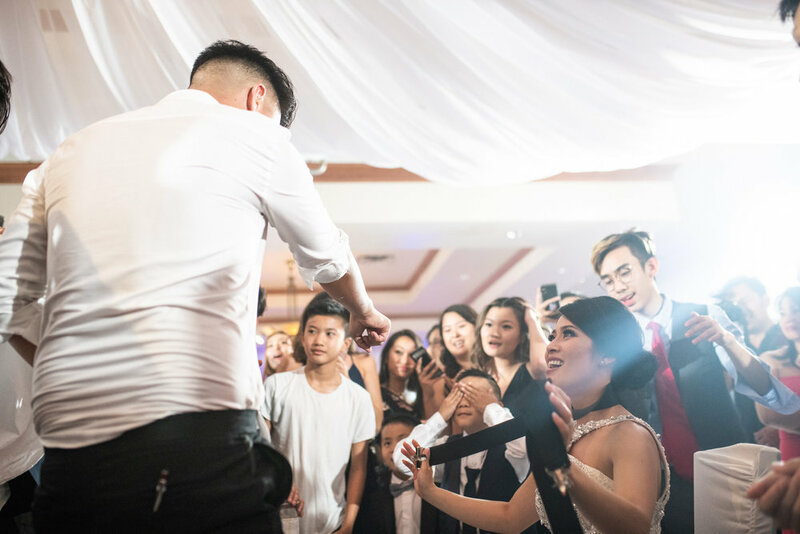 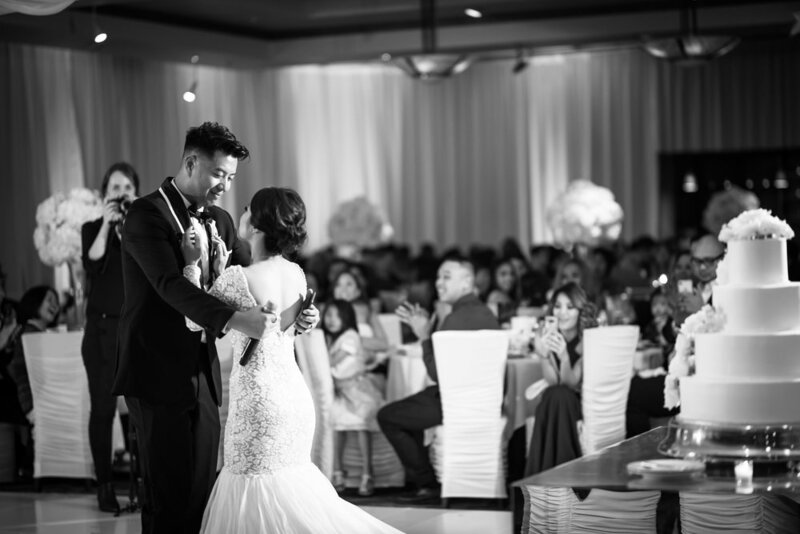 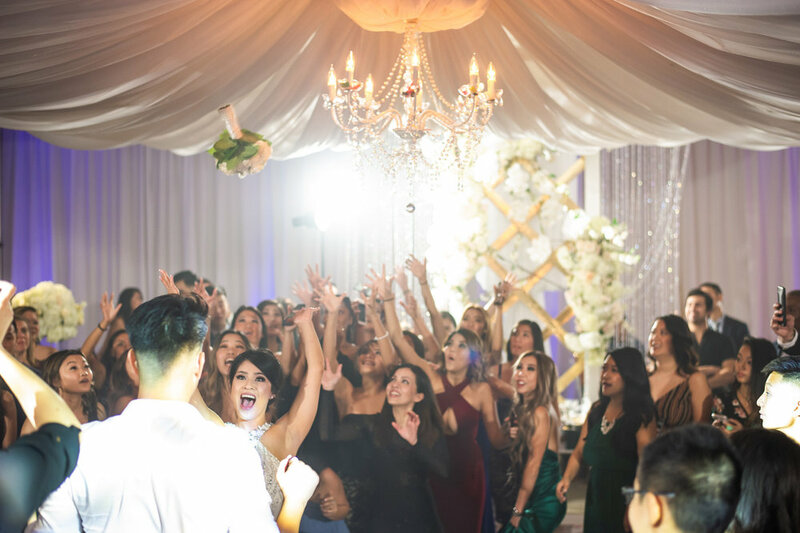 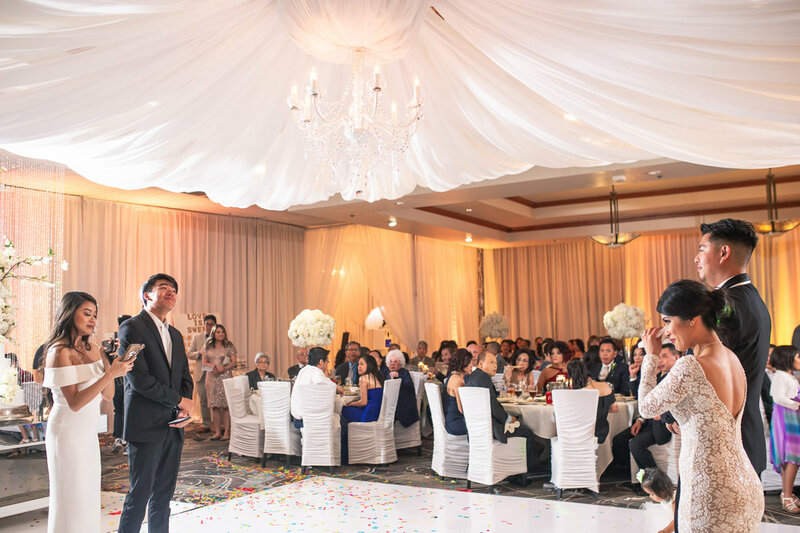 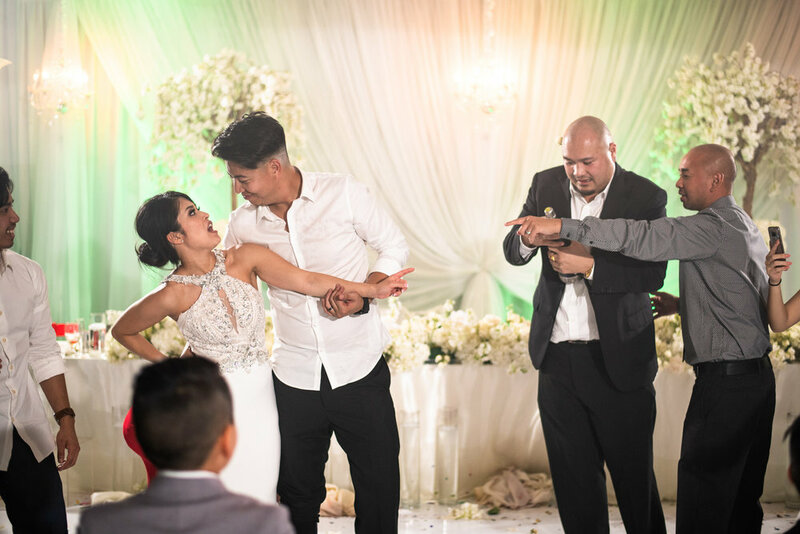 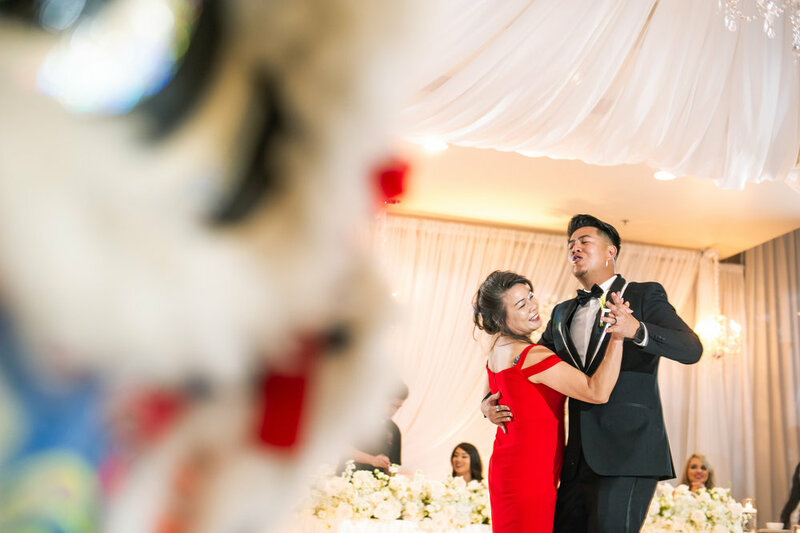 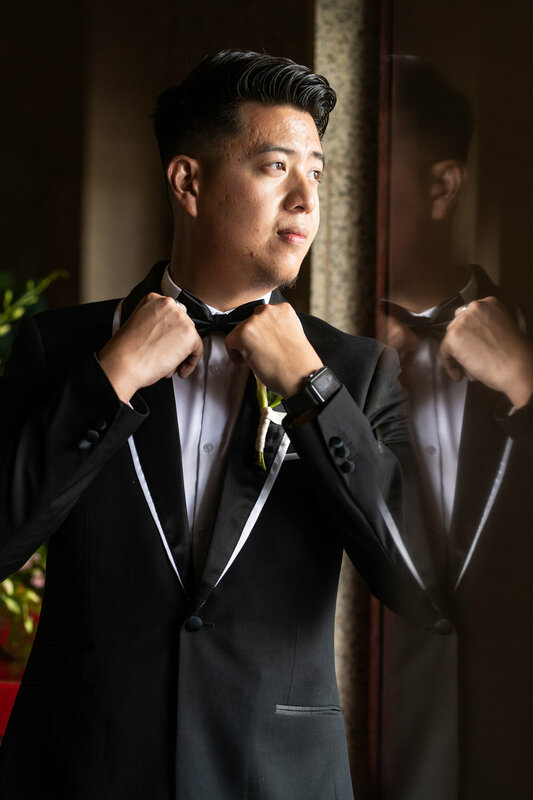 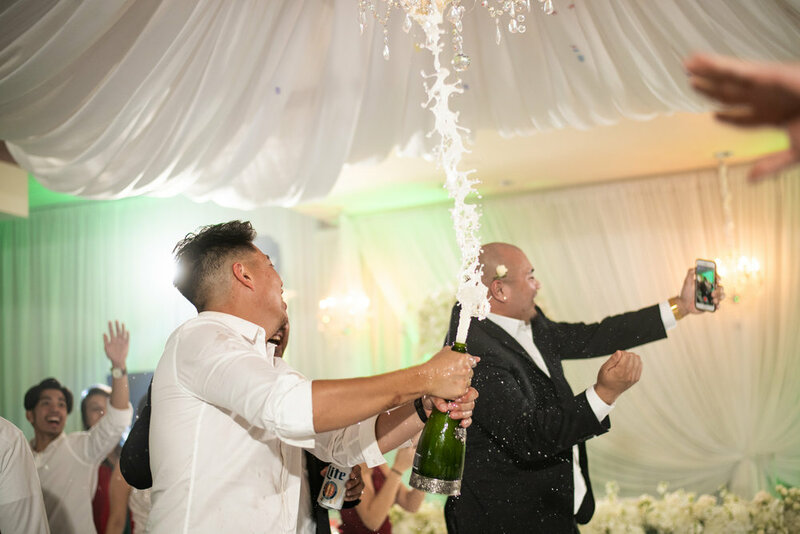 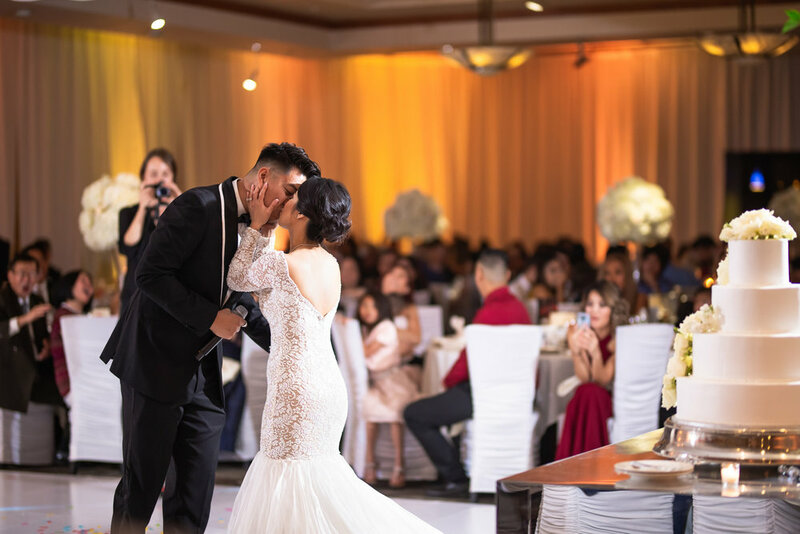 Of course the party then got started at Thanh Thanh where Dream weddings did an incredible job of bringing the couples ideas to life! 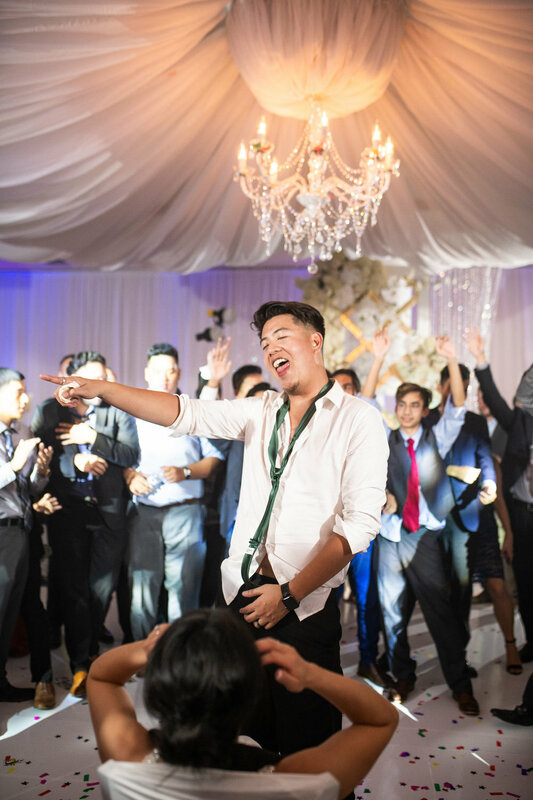 And of course, RLF Society helped the party going all night long!